Oficjalna relacja z Vans Hi-Standard! 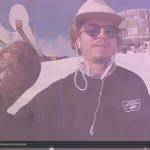 Vans Hi-Standard - Chamrousse - BangingBees mashup camera edit from BangingBees on Vimeo. 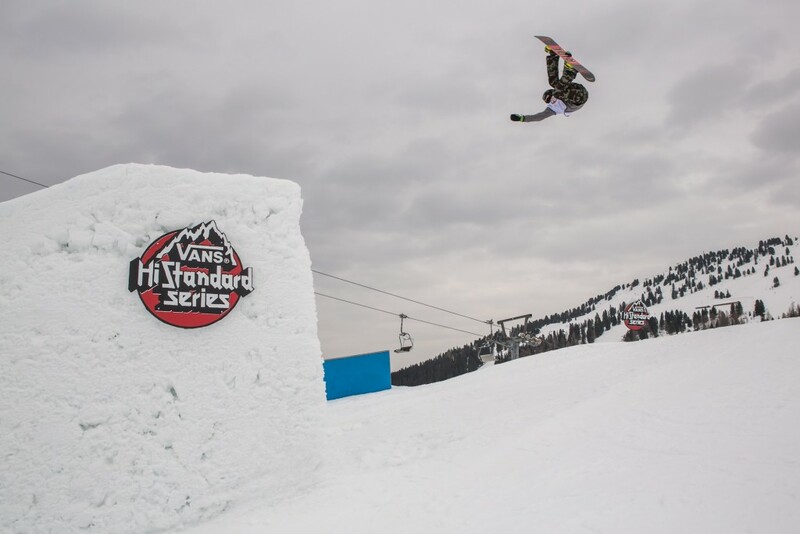 Everything came together at just the right time for the Vans Hi-Standard in Chamrousse, France. 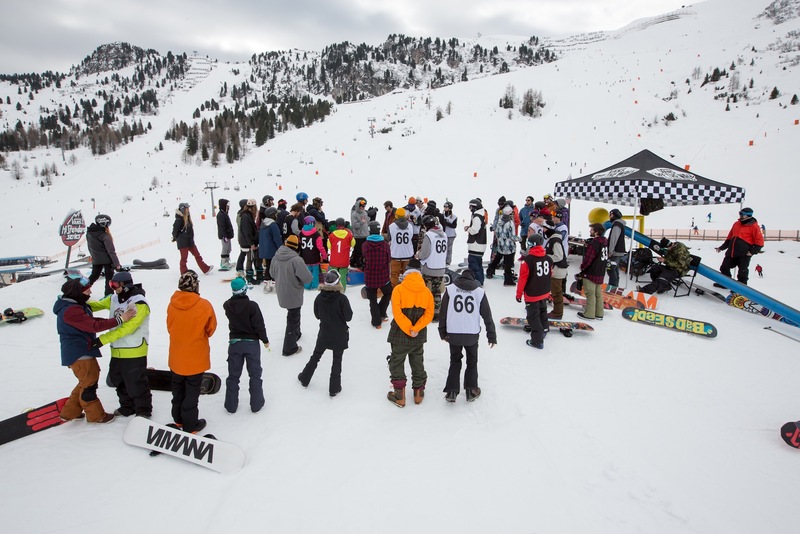 Local shredders and renowned european riders were joined by ideal weather conditions for a perfect celebration of creativity in snowboarding. 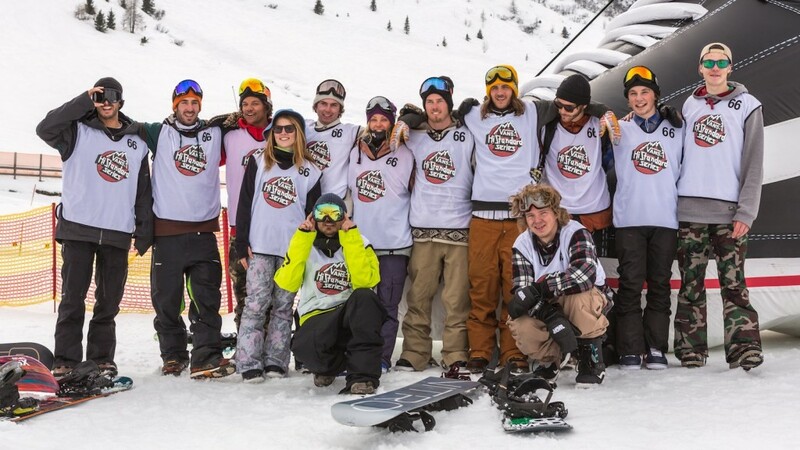 The Vans team were out in force with the likes of Will Smith, Rowan Coultas and Dusan Kritz all joined an incredibly talented roster of athletes. 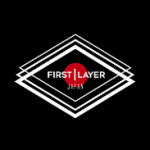 After a full day of mind-blowing creativity and style it was Lucas Baume (Swi), Juan Cachal (Fra), Kevin Trammer (Bel) and Lucie Sylvestre (Fra) that rode out victorious. 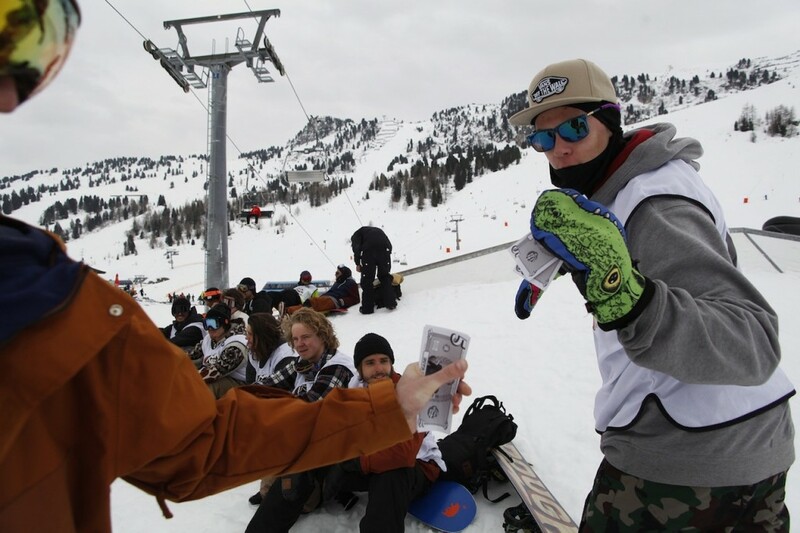 The format of the contest was clear; No spins more than 720 and judges are specifically looking for style. 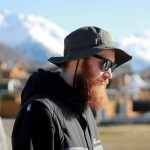 If anyone knows about style in snowboarding, it was this year’s judges: Arthur Longo teamed up with Anton Holland and Pacome Allouis to gauge who should be crowned champion throughout the day. 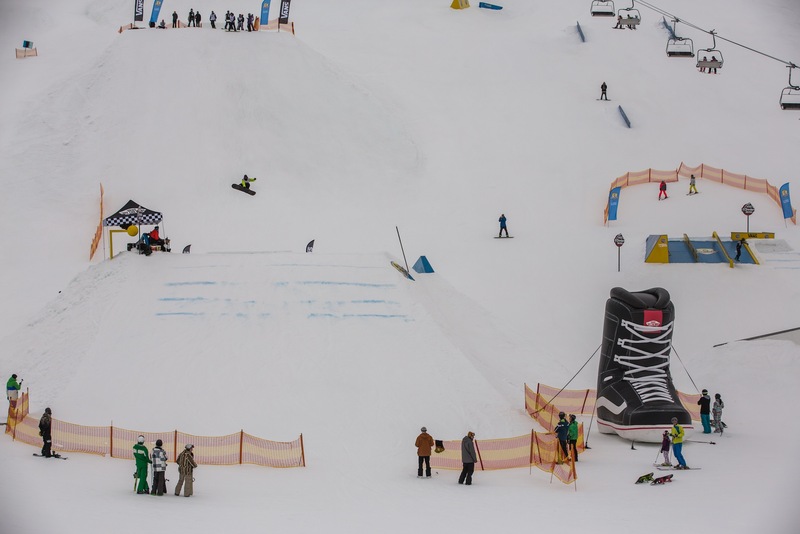 The standard of riding was as high as has been seen in the Vans Hi-Standard and so 5’s and 7’s were seen everywhere, but the winners were those that made them their own in terms of individual style. It was here that Lucas Baume put himself out in front; the array of tricks he landed and his trademark style defined everything the Vans Hi-Standard is all about. Juan Cachal earned the biggest roar from the crowd and second place with a text book double backflip. Kevin Trammer continually set himself apart as one of the most stylish riders and came away with third overall but also recognised as the best rail rider with an effortless switch nose press that made the crowd erupt with appreciation. 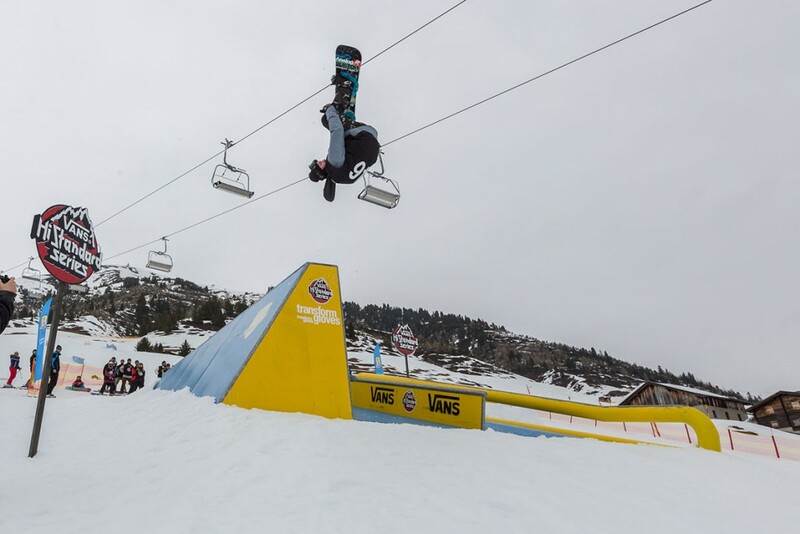 The French Alps were taken by surprise by the level of rail riding coming out of the UK as the fridge kids from the UK continually destroyed the rail with a level of technicality and consistency the local crowd were not ready for. 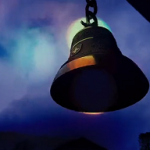 Progression comes at a price and it doesn’t always go to plan. 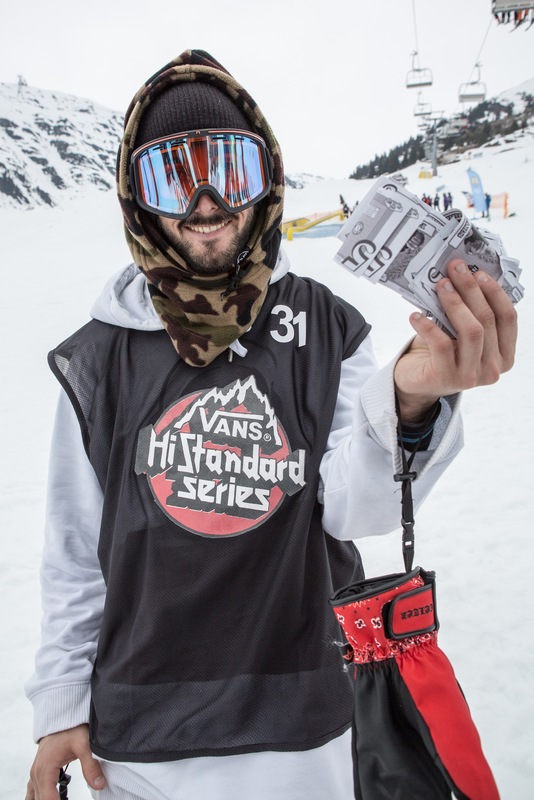 We need to celebrate those that are pushing the boundaries and today the biggest slam award went to Nathan Benichou who was rewarded for his brutal late front flip attempt. 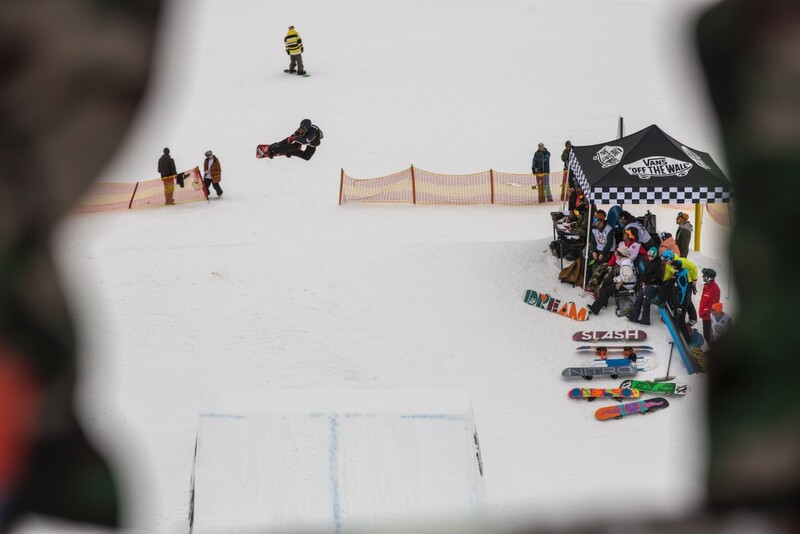 The women’s contest was a fierce battle that pushes the athletes to think outside of the box and left the judges impressed with moments of great style and progressive riding. In the end it was too close to call and it was decided that Lucie Sylvester and France Kitty should share top spot. 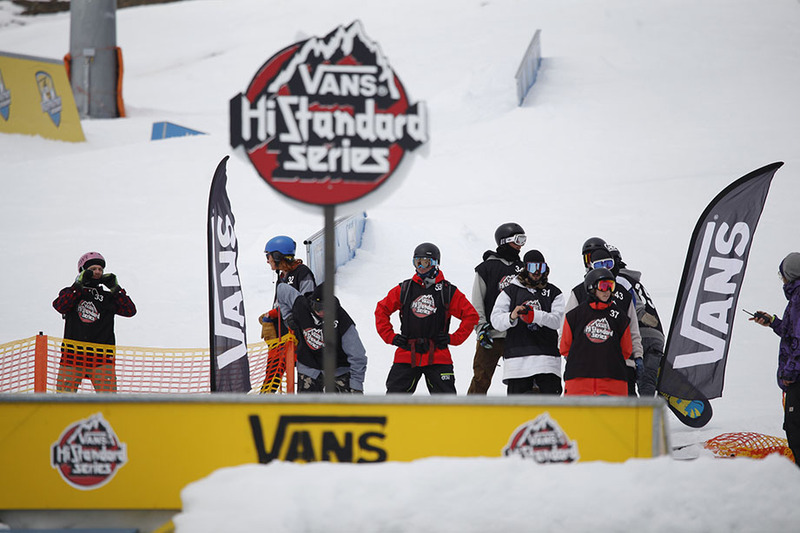 Chamrousse prove to be an incredible venue for the Vans Hi-Standard’s european stop, with the riders boosting amidst incredible views over Grenoble and the finals taking place against the backdrop of a truly breathtaking sunset over the french alps. After a long day, the crowds moved to prize giving and the requisite partying which took place at La Cheminée. 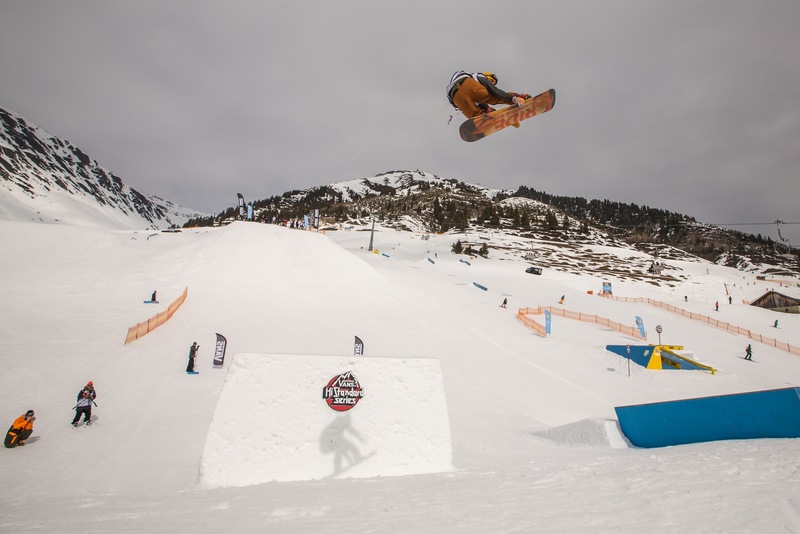 Special mention must be made to the resort of Chamrousse, the shapers, the incredible field of athletes and the crowds that came out to celebrate an incredible event and a celebration of the best style in snowboarding.